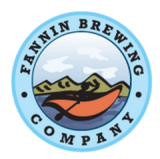 - Want to Brew Professionally? Beer styles sometimes become extinct. Trying to imagine the countless varieties that have disappeared over the past thousand years seems hopeless. Thankfully, a few almost forgotten styles of ale and lager have been snatched from the brink of oblivion – often by the passionate efforts of a handful of brewers. Frank Boon, probably Belgium’s most noted Lambic brewer and blender, ranks as one of the world’s most dedicated Lambic conservationists. 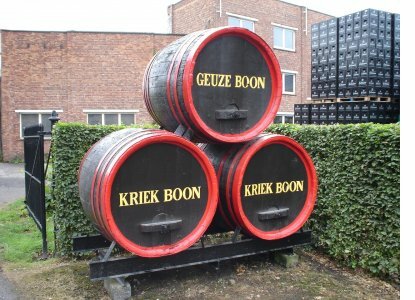 Boon brews in Lembeek, the village outside of Brussels that gave Lambic its name. 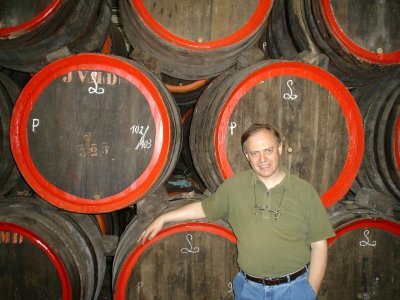 Boon’s history in preserving Lambic traditions, creating beers of exceptional quality and generating renewed interest in this ancient beer style will be apparent when he addresses attendees at the 2017 Beer Bloggers & Writers Conference in Milwaukee in a full conference session Saturday, August 5th. In the time-honored tradition, Lambic producers only brew during the colder months of the year and chill freshly boiled wort overnight in shallow vessels known as “coolships.” Carried on the breeze through open windows, wild yeast and bacteria sneak into the coolship to have their way with the wort – beginning the spontaneous fermentation that later continues in a variety of wooden barrels and foeders. When done properly, the process spawns a wheat beer of remarkable complexity with notes of soft lactic acidity, Brettanomyces character and esters reminiscent of apple, kiwi, rhubarb, citrus and honey. Geuze is a sparkling blend of old and young Lambic that can mature and evolve in bottles for decades. 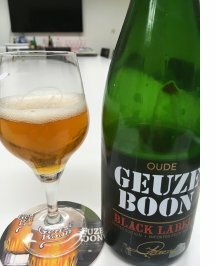 Global Beer Network partnered with Brouwerij Boon in a bold new push to import Boon brands into the U.S. this summer that will include traditional Oude Geuze Boon, Framboise Boon with fresh raspberries and wild cherries, Kriek Mariage Parfait with 400 grams of wild cherries per liter, kegs of Lambic Boon and Oude Kriek, and bottles of the dry and intricate Oude Geuze Boon Black Label. Made from 40% unmalted wheat, 60% barley malt, aged hops and wild yeasts, the exquisite Oude Geuze Boon Mariage Parfait rests for three years in oak before blending. Oude Geuze VAT 109 is a blend using Lambic from Boon’s 100-year-old foeder number 109. “Our oldest casks host some of our most remarkable colonies of wild yeasts,” says Boon. It’s safe to say that no one respects the production, culture and history of Lambic more than Frank Boon. 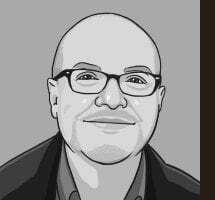 Taking into account his vast knowledge, zeal and experience, Boon’s discussion at BBC17 could easily fill an entire day, but attendees will have to settle for an hour or so. Max Lager's second annual Old 320 Beer Festival rolls around on July 22 and will feature live music, great eats and distinctive beers from over 30 breweries. Come out and say "hi" to Owen Ogletree and The Beer Wench at the event. Max Lager's John Roberts also announces, "The parent company of Max Lager's, White Oak Kitchen & Cocktails and Richard's Southern Fried is proud to announce its next venture. 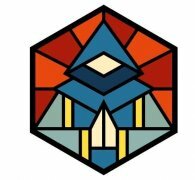 The Bold Monk will be a new brewpub concept on the Westside featuring a full brewery with a focus on Belgian-style beers - including a barrel room with foeders for sour and wild beer production. The restaurant will have two bars and a beer garden in the adjacent wooded area and will feature an upstairs bar with couches, coffee tables, walls lined with books and magazines, a turntable spinning vinyl, pool tables and four sided fireplace." Brewing equipment and a huge range of wooden barrels rolled in last April for Athens' Akademia brewpub, with brewhouse and cellar equipment estimated to be installed by early June. Until then, be sure to try Akademia's saison done in collaboration with the guys at Southern Brewing Company. "It's named Attica after the historic region of ancient Greece that encompassed Athens," explains Akademia co-owner Matt Casey. "Attica comes in at 6.5% ABV and 14 IBUs - a traditional Belgian-style farmhouse ale fermented with three different saison yeast strains to add a mélange of spicy, fruit-forward esters. 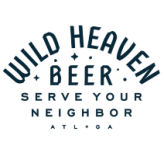 Try the beer at Southern Brewing Company tours and pubs around Athens such as Chops & Hops in Watkinsville." A new TN-based educator team is meeting the nationwide shortage of trained brewers and distillers. 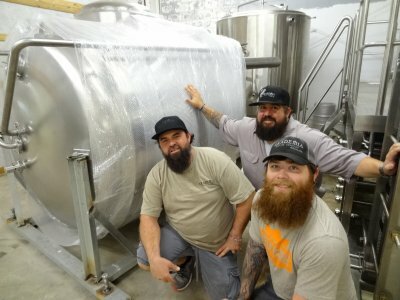 The Brewing and Distilling Center (BDC) that just opened last month addresses the expanding demand for trained brewers and distillers needed by the beverage industry. The East Tennessee-based Center generates intense immersion courses, custom-designed to train professionals to tackle the industry’s shortage. Courses include live instruction and onsite brewing/distilling internships to ensure certificate-earning students are prepared to team with industry professionals. Applications for the inaugural July cohort are being accepted. “The 13-week Professional Brewing + Distilling Technology Certificate, taught by professional instructors, master brewers and industry distillers, is skills-based and is less expensive than college-designed programs,” added Velas. 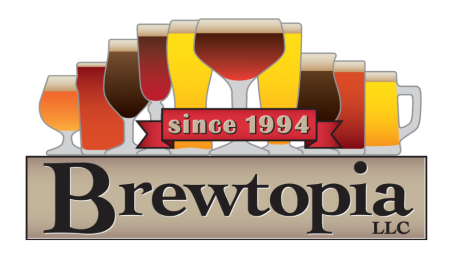 Owen Ogletree will be conducting the beer styles and off-flavor sessions for this professional brewers course. Owen Ogletree gathered a group of 15 craft beer enthusiasts and beer judges on April 29, 2017 for another round of Beer Styles Bingo. 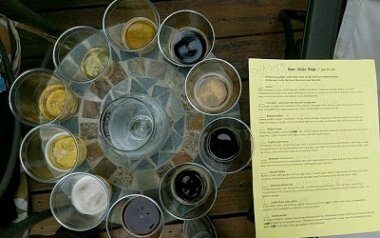 Each taster was given a list of ten beer styles with short descriptions from the Beer Judge Certification Program. Beers were presented one at a time in blind fashion and in random order, and participants tried to match each beer to its appropriate BJCP style. 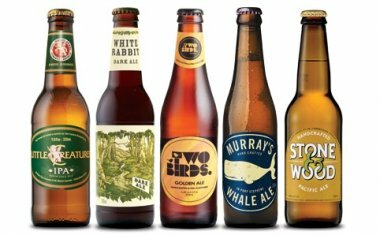 It seems easy but turns out to be quite challenging when comparing ten different beers. 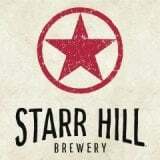 CLICK HERE to see the summary and beer list. 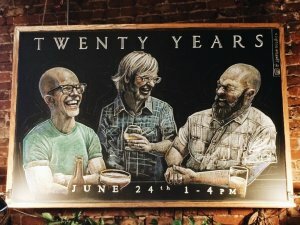 06/24/2017 - BRICK STORE'S 20th ANNIVERSARY FEST at the Decatur pub. The owners brewed 20 special beers with 20 different breweries! Tickets are available now at the pub. 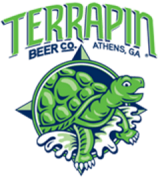 06/16-18/2017 - WRECKING BAR'S 6th ANNIVERSARY weekend bash at the Atlanta brewpub. 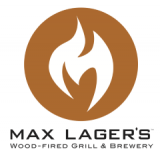 07/22/2017 - MAX LAGER'S OLD 320 BEER FEST at the brewpub in downtown Atlanta. 10/07-14/2017 - OWEN'S GERMANY GROUP BEER TRIP. Explore the best beers of Bavaria and Franconia with Owen Ogletree and The Beer Wench. Reserve your spot HERE. Don't delay - spaces are almost filled. 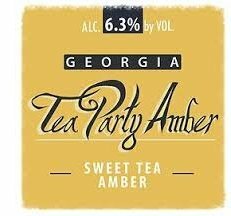 We took Mama’s sweet tea and added a little bit of Dad’s beer to create this beautiful Sweet Tea Amber Ale. A hint of subtle tea notes is finished off with a dryness crafted to perfection. 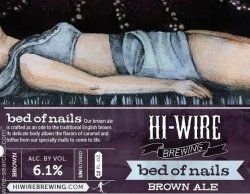 Owen Ogletree and The Beer Wench head to Australia for two weeks to sample craft beers from Sydney, Melbourne and south to Tasmania! G'day, mate!